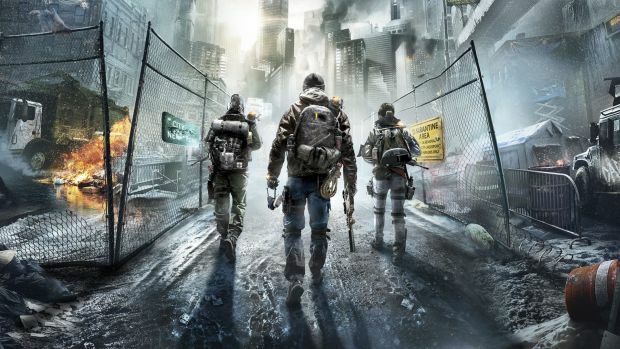 Stephen Gaghan joins The Division as director and writer. Even though the Assassin’s Creed film was critically panned, Ubisoft Motion Pictures is moving ahead with its cinematic adaptation of Tom Clancy’s The Division, the MMO shooter from Ubisoft Massive. The company has announced Stephen Gaghan as director and writer for the film, which is not a bad choice considering his Academy Award winning work as writer for Traffic. He also directed and wrote Syriana and has Gold coming out later this month. Gaghan stated that, “I’m excited to work with Ubisoft Motion Pictures and collaborate with their team at Massive Entertainment to bring The Division to the big screen, they’re great guys, exceptionally creative, and willing to take risks. Currently, Ubisoft Massive is busy working on the last expansion for The Division, titled Last Stand, along with update 1.6. More information on both is due soon so stay tuned.